Go beyond the Old City for a glimpse of authentic Shanghai on this 3-hour bike tour, which includes rides past 100-year-old homes, bustling back allies, and more. 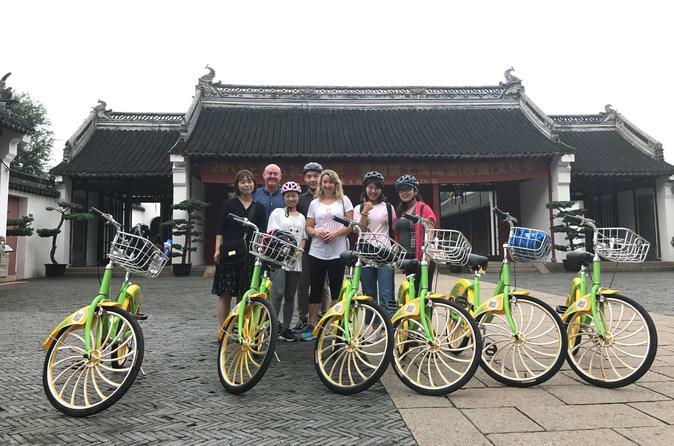 Stop to explore 12 sites throughout the tour to learn about daily life and deepen your knowledge of Shanghai's history and culture as you ride through the city with a guide. Opt for a private or shared group tour.